Ludwig GUTTENBRUNN (Attrib.) 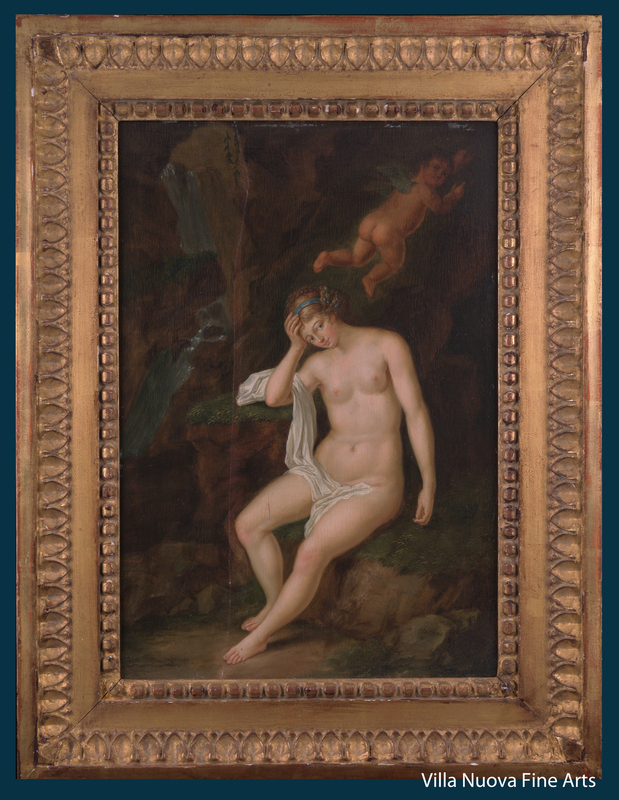 (c.1750-1819) "Portraitb of a Lady as Venus"
Painting Ludwig GUTTENBRUNN (Attrib.) (c.1750-1819) "Portraitb of a Lady as Venus"
30 x 20 cm (12 by 8 in), wood, oil, little-visible signature.